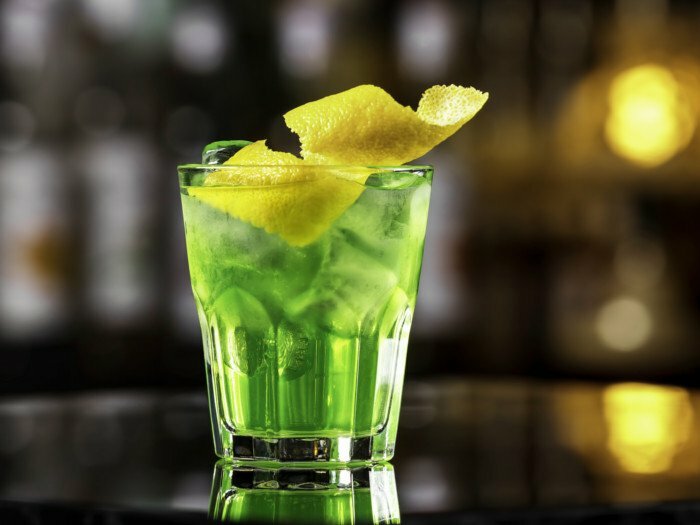 A green tea shot is a popular cocktail which looks like green tea but is made with Jameson whiskey, sprite, peach schnapps, and sour mix. 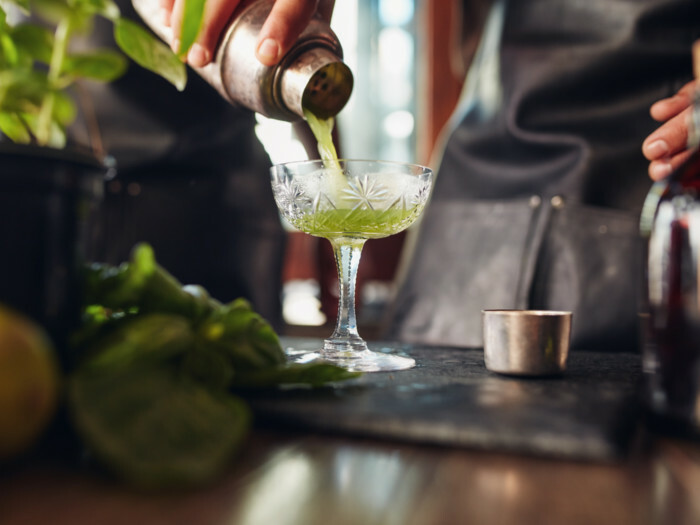 If you want to learn how to make a green tea shot, it is surprisingly simple in comparison to some of the other mixology creations of recent years. So, let’s get straight to it! Add 0.5 ounces of Jameson Irish whiskey to a shaker. Add 0.5 ounces of peach schnapps and a dash of Sprite to the shaker. Add 0.5 ounces of sour mix. Shake thoroughly and pour into a glass! To make a perfect green tea shot, there should only be about 1 ounce of alcohol, half of that being a 40% alcohol content, the other half being 15-20% alcohol. This recipe makes only one shot; double the ingredients to prepare this for two shots. Also, if you were hoping to learn about a true-to-its-name green tea shot, simply use a half teaspoon of green tea extract powder and mix it into 2 ounces of water. Shake it up thoroughly and then drink it down, which should give you a healthy boost, although the taste might not be the most pleasant thing you've ever experienced! Average rating 3.9 out of 5.0 based on 9 user(s).